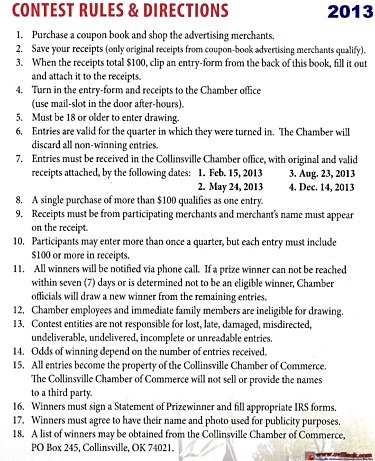 Note: This list and the entire chamber web site is outdated and a new web site is expected to be launched soon. High School Participation -- Chamber President Susan Babbit plans to invite a few CHS students to chamber luncheon meets this year. L-R: CHS Juniors Madison West and Zane McElroy.